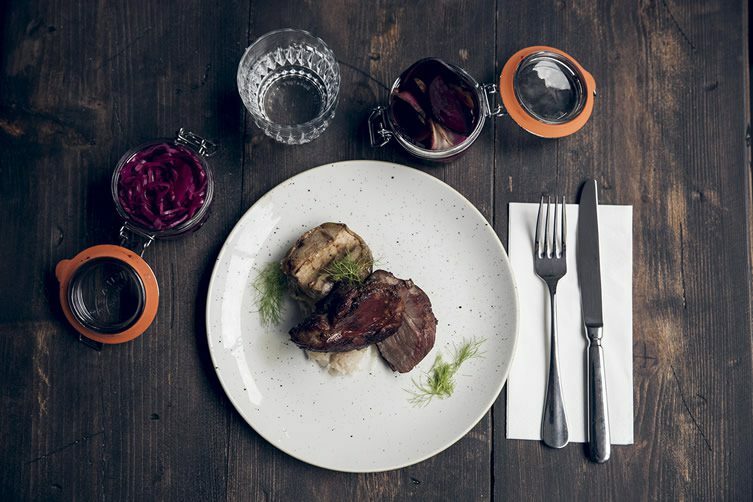 Sod trekking all the way to IKEA for your Swedish meatballs, get a delicious fix of Nordic scrumptiousness — without suffering retail park purgatory or buying a bootful of unnecessary cushions — at Rök on Curtain Road in Shoreditch. 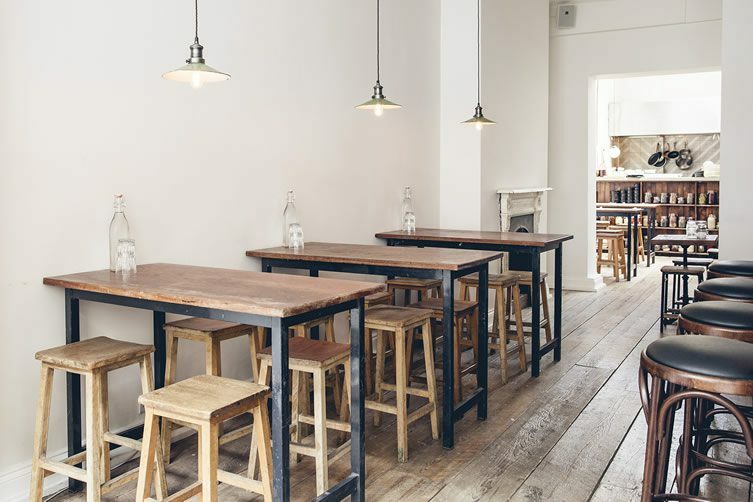 An old 40-seat café has been given a fresh Northern European facelift with all the excess removed, bringing it bang up to date and creating the perfect backdrop for the kitchen’s Nordic dishes. 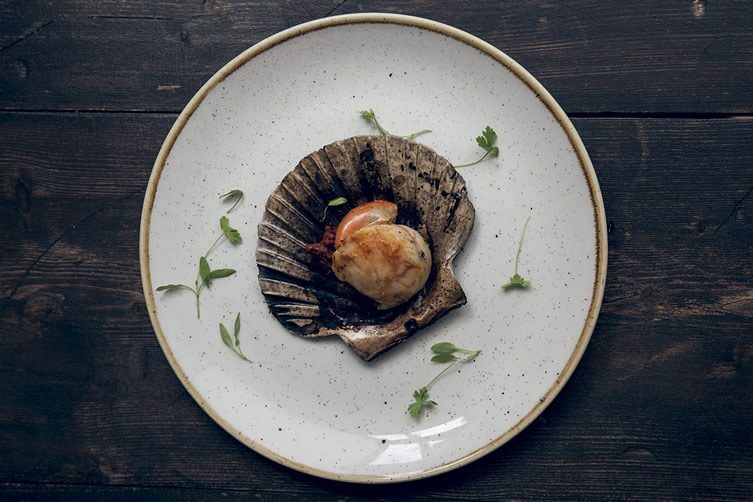 Consultant chef Matt Young has created a menu which treats British ingredients to the region’s techniques such as brining, pickling and smoking (Rök is the Swedish word for “smoke”). 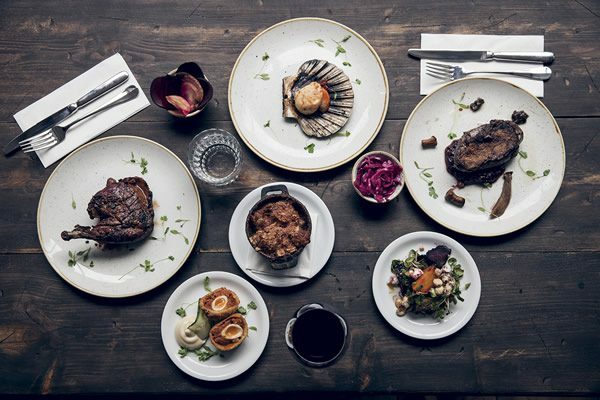 A selection of meats are prepared especially for the restaurant by Islington specialist charcutiers Cobble Lane Cured. 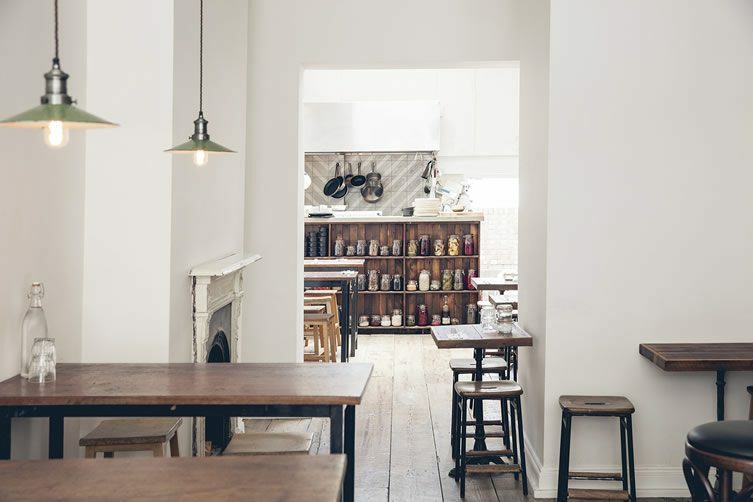 After they’ve done their expert thing, the charcuterie is delivered to Rök’s chefs to be finished off on a charcoal barbecue which forms the centrepiece of the Shoreditch venue’s kitchen. 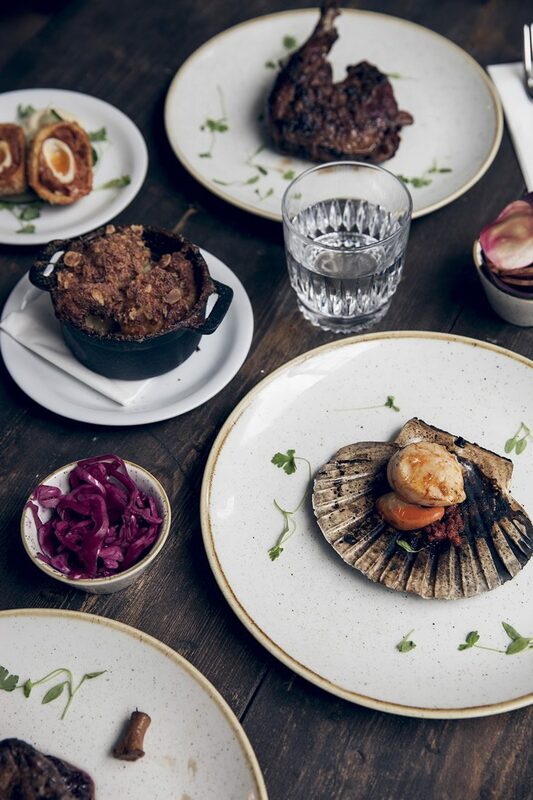 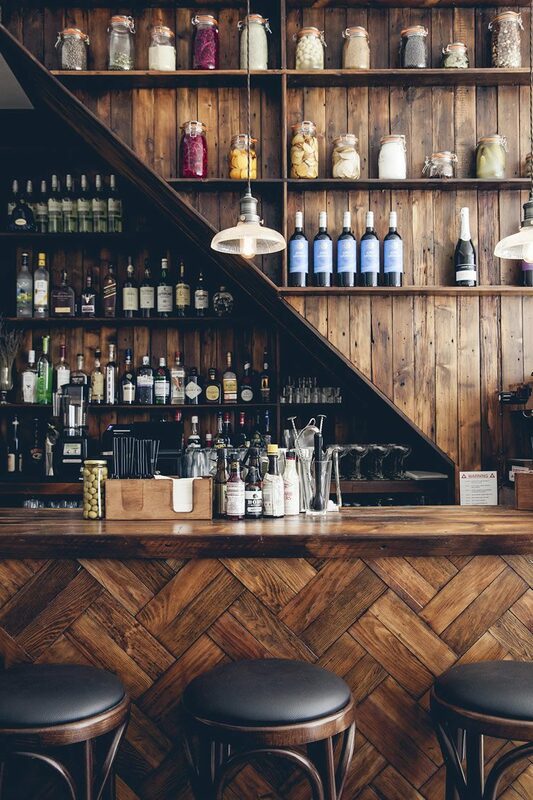 Bar snacks offer a great introduction for novices to the region’s cuisine, and the wooden herringbone bar is a lovely place to sit for a casual drink.